Fate/Extella Link, Gal Metal, Sakuna: Of Rice and Ruin, and more. XSEED Games has announced the lineup of games it is bringing to E3 2018 in Los Angeles from June 12 to 14. 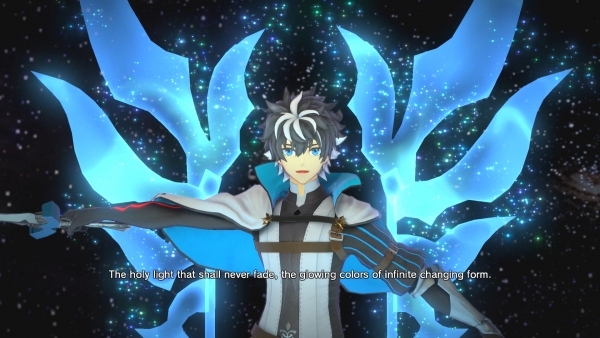 Picking up where the story ended in Fate/Extella: The Umbral Star, Fate/Extella Link expands the roster of playable Servants with 10 legendary heroes added to the original selection of 16. These newly added Servants hail from other entries in the Fate series and include the likes of Astolfo, Scàthach, and Francis Drake. The high-speed action gameplay of Fate/Extella: The Umbral Star returns with improved visuals and new battle mechanics in both single-player and an added multiplayer mode supporting 4-on-4 online battles on PlayStation®4 system. Players will also be able to move freely around their new base camp—a medieval cathedral suspended in the sky—and interact with Servants to build bonds with them. Developed by Marvelous and slated for publishing in North America on PS4 system and PlayStation Vita handheld entertainment system by XSEED Games, Fate/Extella Link will release this winter both digitally and physically on PS4 system and digitally on “PS Vita” system. More release details will be shared at a future time. This title has not been rated by the ESRB. 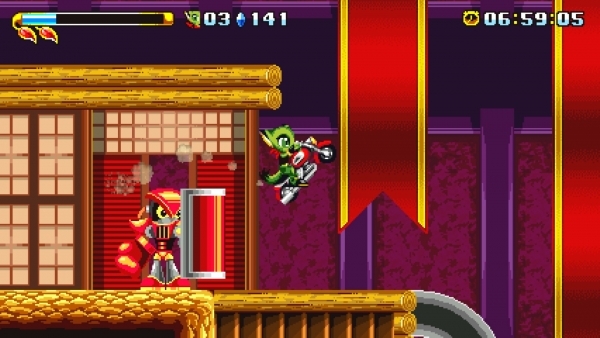 Developed by GalaxyTrail and slated for publishing on Nintendo Switch by XSEED Games, Freedom Planet will release this fall digitally on Nintendo eShop for Nintendo Switch. More information on the game can be found at http://freedomplanetgame.com/. The Nintendo Switch version of this title has not yet been rated by the ESRB. 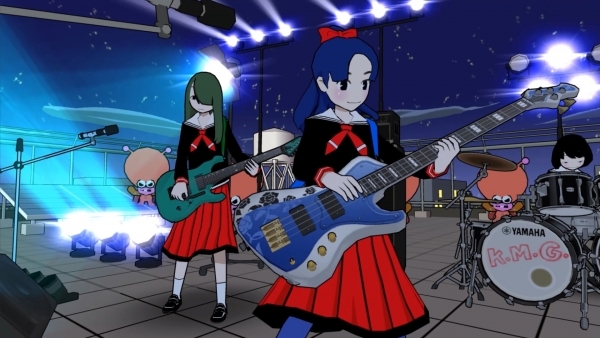 Gal Metal is a rhythm game designed for Nintendo Switch that turns each Joy-Con into a drum stick. Players will take hold of the Joy-Cons to rock along with the music as they create their own complex performances and rack up millions of points using personal free-form drum lines based on over a dozen different beats. With Nintendo Switch™ Pro Controller support on offer as well, players will be able to choose how they want to jam and earn metal power to use against nefarious alien invaders in this uniquely adlib-friendly rhythm experience. Gal Metal will be published for Nintendo Switch by XSEED Games physically and digitally in Fall 2018. For more details as they’re announced, please keep an eye on XSEED Games’ social media channels via Facebook and Twitter. This title has not yet been rated by the ESRB. Gungrave VR will be published for PlayStation®VR on PlayStation®4 system by XSEED Games digitally and at retail in Fall 2018. For more details as they’re announced, please keep an eye on XSEED Games’ social media channels via Facebook and Twitter. This title has not yet been rated by the ESRB. 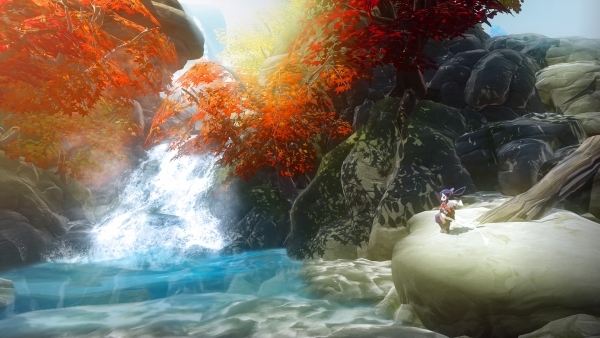 Created by Edelweiss and published in North America by XSEED Games, Sakuna: Of Rice and Ruin is in development for the PS4 system and Windows PC in North America. This title has not yet been rated by the ESRB. 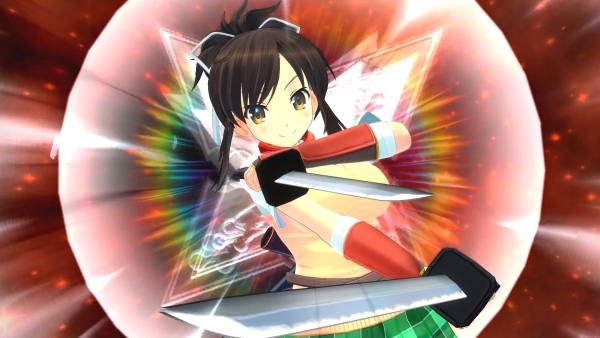 Senran Kagura Burst Re:Newal brings the original Nintendo 3DS release’s classic 2.5D action to modern hardware with a full 3D remake and a fresh retelling of the tale that started it all. 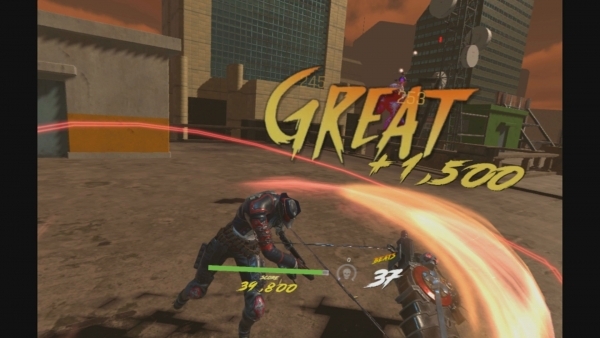 This fast-paced brawler will provide updated combat mechanics and character models, as well as the new Burst mode for a voluptuous visual feast! The series’ popular Dressing Room mode continues to see expansion too, with a wealth of new outfits and options that allow players to customize their favorite girls’ looks and styles. With additional DLC episodes that will reveal new details of Yumi and Miyabi’s histories prior to meeting Asuka and Homura, Senran Kagura Burst Re:Newal delivers an authentic recreation of the original game while ensuring that series fans will have plenty of new content to look forward to! Developed by Honey∞Parade Games, Inc. and slated for publishing on PS4 system and Windows PC, Senran Kagura Burst Re:Newal will release this fall both digitally and physically on PS4 system and digitally on Windows PC. More release details will be shared at a future time. This title has not been rated by the ESRB.